Simple, simple, simple. Yonoh Estudio Creativo was smart in the selection of their first auto production product. 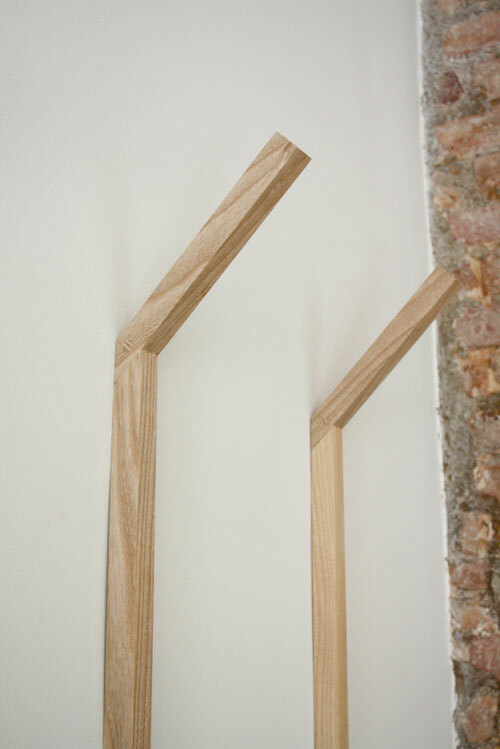 One is a minimalist coat rack. Hang your coat and put down what is in your pocket. What more do you need? One is made of solid oak.